IAK-0060A Premium Accessory Kit, Includes: - Talley Inc. The iAK is a Passive Intermodulation (PIM) premium test accessory kit that includes all of the necessary components required to validate test equipment operation and perform PIM testing on systems with 7-16 DIN and Type-N connectors. Reach maximum efficiency and safety in your test environment through the use of the Kaelus *iPA Portable PIM Test Analyser and Range to Fault (RTF) Technology. The iAK Accessory kit completes your Kaelus PIM testing solution in any test environment from top of tower, base of tower, rooftop and in-building systems. 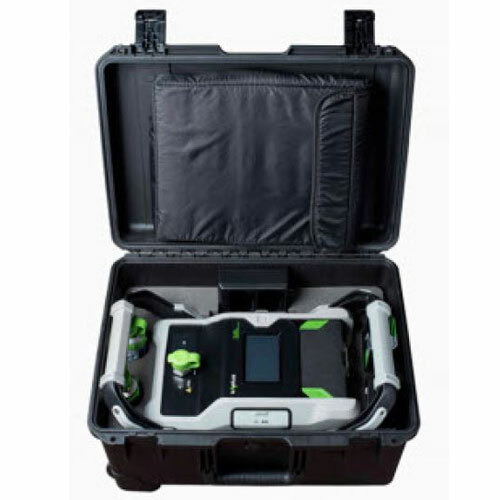 The customized storage and carrying case is rugged enough for complete protection of the iPA and components when transporting or on site testing.